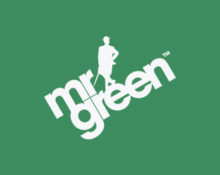 Mr. Green – Around the World Roulette! Play for cash and holidays! Win cash and all-inclusive holidays! From the bustling streets of London, the romantic alleys of Paris to the loco ways of Madrid, the winners of the five prizes draws in August can choose from six destinations and embark on an unforgettable European getaway of their choice. 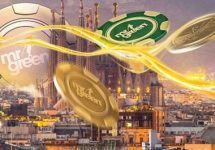 Every week, one lucky globetrotter will win an all-inclusive holiday, plus a further 50 players will be randomly rewarded with cash prizes. Step up to the rail, and get ready to pack your bags. 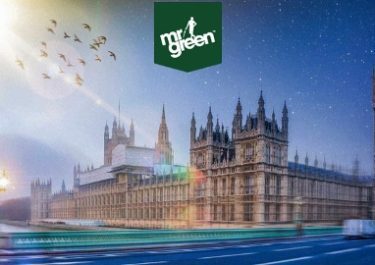 Five city breaks and thousands in cash are up for grabs at Mr. Green in five prize draws throughout August 2017. Simply play on the “Around the World” Live Roulette table from Netent on active days at selected hours to earn your tickets to the raffles. Every 10 rounds played on NetEnt’s ‘Around the World’ Live Roulette table during the promotional periods generates one entry into the prize draw, up to 50 per day.